Rentec Direct’s software allows users to not only market rental properties but also accept online rental applications and application fees. 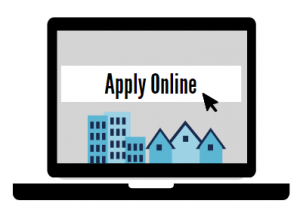 Accepting online applications gives you direct access to potential tenants who are reviewing your vacant rental property online. By eliminating the need to obtain a paper application, there is one less step your applicant needs to go through in order to begin the rental process. A 2014 study from TransUnion, revealed that 67% of surveyed renters prefer to conduct research online when searching for a new home or apartment to rent. The survey findings indicate that property managers who use traditional paper applications may miss key opportunity to serve potential residents. For our clients, we have designed a fully configurable and customizable online application system for you to use which will help qualify prospective tenants quickly. If you haven’t already seen how easy it is to publish your properties online at no additional costs to you, visit http://www.rentecdirect.com/details/publish_vacancies.php for a quick demonstration. Additionally with the online application feature enabled, an apply button will show on your listings and allow prospective tenants to apply right there. You can easily configure your online application to set custom questions and preferences you may have for your applicants by visiting the settings tab when you are logged into the software. 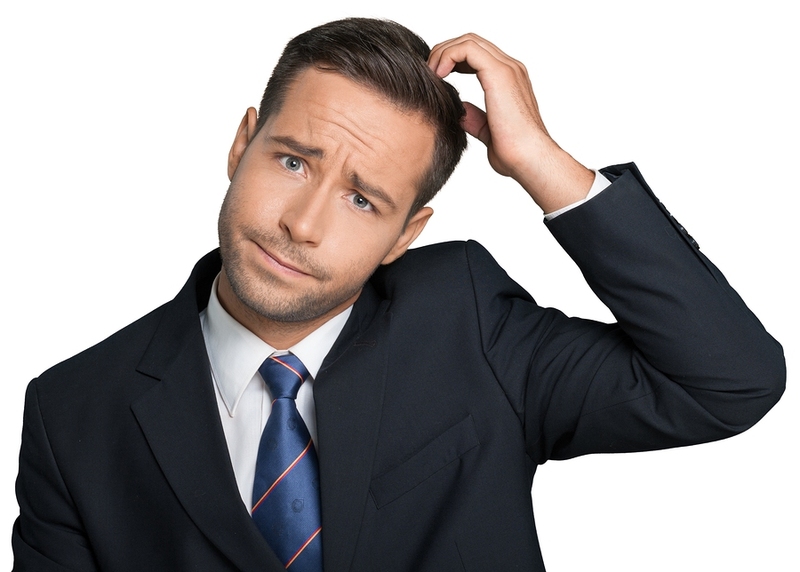 When an applicant clicks“apply” on your online rental posting, they are taken to your online rental application. The information they submit is automatically captured and shows up within your property information in Rentec Direct. Simply look at your properties tab, and any unread applications will show up right under the property name. All read and archived applications are available by choosing the property and viewing the “Stored Applications” link. 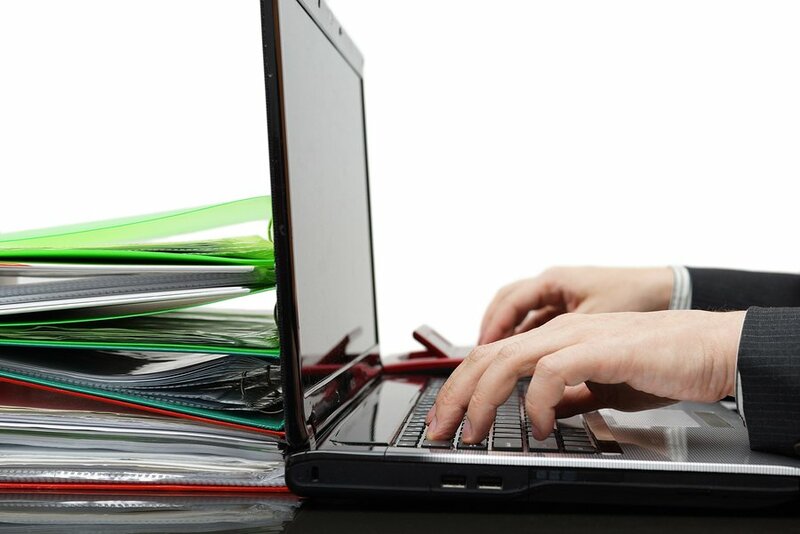 When you review an online application, you have three options. Decline, Run Background checks, and Approve. To make online applications even more convenient for our clients, Rentec Direct integrated a feature to collect application fees directly through the online form. We take care of all the work with the bank and merchant processing so your setup is as simple as telling us how much to charge. To use this feature, first you must be already setup with EasyPay (which allows us to process transactions on your behalf). If you aren’t setup, you can get setup quickly by downloading the single page setup form under the Settings tab -> Setup EasyPay.